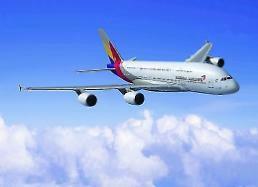 SEOUL -- South Korea's two flag-carrying airlines accused each other Tuesday of causing the minor ground collision of their passenger jets while being towed at the apron of an international airport terminal in Seoul, triggering an investigation by transport authorities. 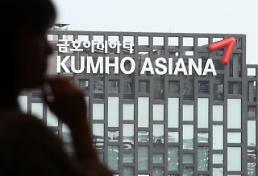 The blame game between Korean Air and Asiana came after their planes with no passengers aboard were being towed to the boarding gate at the Gimpo airport in western Seoul. 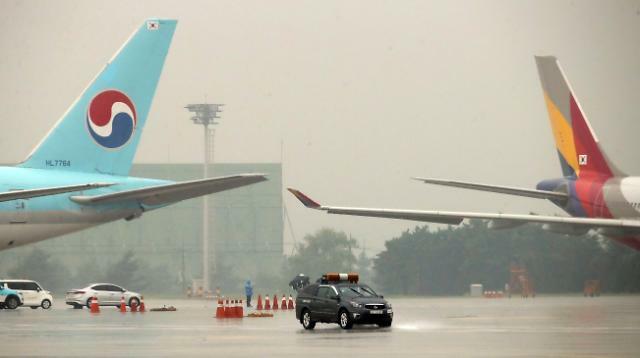 Korean Air insisted its plane was hit while waiting on the taxiway at the instructions of the control tower, while Asiana said its plane was moving in the correct position. 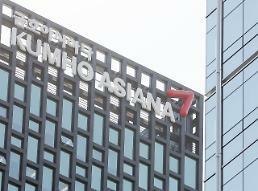 The accident caused damage to the tail of Korean Air's Boeing 777 plane, bound for Osaka, Japan, and a wing of Asiana's Airbus 330, which was to fly to Beijing. 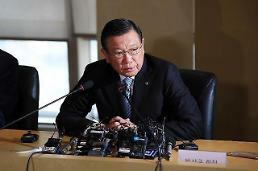 Transport authorities launched an investigation to see whether the accident was caused by careless handling of the towing vehicles.